Problems involving high-dimensional data, such as pattern recognition, image analysis, and gene clustering, often require a preliminary step of dimension reduction before or during statistical analysis. If one restricts to a linear technique for dimension reduction, the remaining issue is the choice of the projection. This choice can be dictated by desire to maximize certain statistical criteria, including variance, kurtosis, sparseness, and entropy, of the projected data. Motivations for such criteria comes from past empirical studies of statistics of natural and urban images. 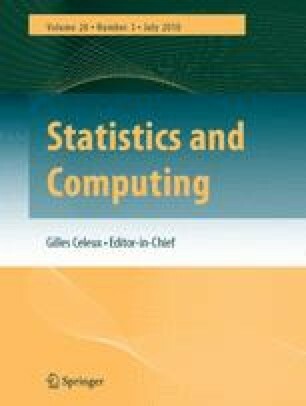 We present a geometric framework for finding projections that are optimal for obtaining certain desired statistical properties. Our approach is to define an objective function on spaces of orthogonal linear projections—Stiefel and Grassmann manifolds, and to use gradient techniques to optimize that function. This construction uses the geometries of these manifolds to perform the optimization. Experimental results are presented to demonstrate these ideas for natural and facial images.